This is one of the biggest issues for Leeds for a long time and one which many residents have told me they are concerned about . Rothwell Lib Dem councillor Steve Smith is in charge of the City Services Department which is planning to build an incinerator to burn the city’s waste. This is a major commitment over many years and once it’s built you have to keep feeding the beast by maintaining a level of unrecyclable waste over many years. Both the Lib Dems and the Tories who joined together so they can run the council have voted for the incinerator to go ahead. The Labour group on Leeds City Council is backing Friends of the Earth who are opposed to Leeds building an incinerator. 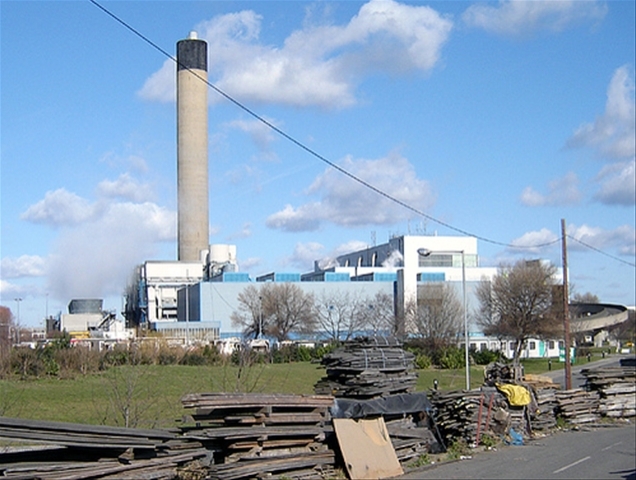 You can have a look at Friends of the Earth’s campaign against the incinerator at www.noleedsincinerator.org. One likely place the incinerator might be sited is in the nearby Lower Aire Valley, which would have a direct impact on Rothwell, increasing lorry movements by an extra two a minute. All of us that live in the Rothwell ward know that the last thing we need is extra lorry traffic. We’re already plagued with dangerous speeding traffic all across the ward. Cllr Smith has refused, when asked at a full council meeting, to say where the proposed incinerator will be sited. Steve Smith should be honest with the people in the Rothwell ward whom he is supposed to represent. Other major cities are turning their backs on the idea of the large scale burning of waste. So why is Leeds bulldozing ahead with an incinerator? Leeds can do much better than this. And where is the consultation with residents, no-one I have spoken to has had any consultation on this issue? This entry was posted in Environment, Health by Karen Bruce. Bookmark the permalink. ie Labour Government is actively pushing EfW incinerators ie Hilary Benn, Ben Bradshaw etc, Leeds Labour Party are against it. Leeds Tory party and other Conservative CCs like Suffolk, ESCC, BucksCC etc root of EfW incinerators, when most of the Tory front bench Cameron, Osbourne, Ainsworth are thoroughly against incinerator, and have the Green Blue Approach only alowing incinerators if small and with local consent. Am I missing something. Karen can you explain this EfW mess UK wide, or are you as confused as me in wondering why councils aren’t going for the easier more socially acceptable MBT+AD for residual waste instead?